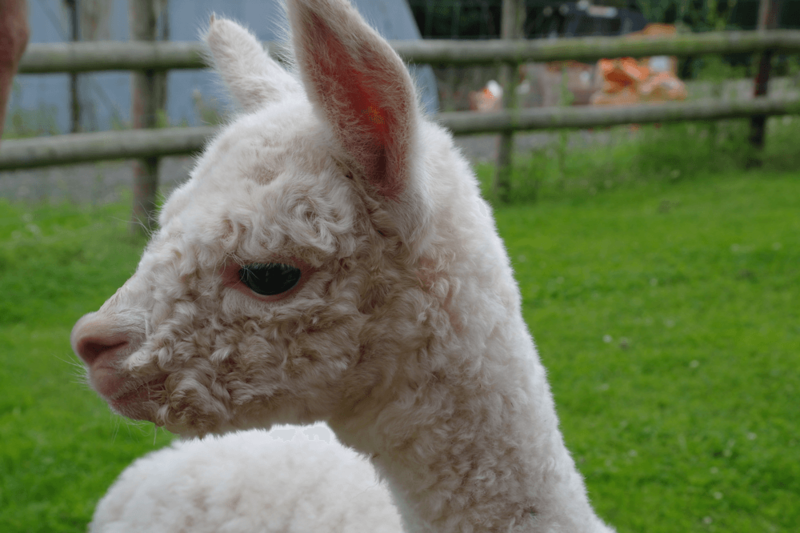 A fairly new addition to our animals are Alpacas! Alpacas are from the same family as Camels and Llamas, and are domesticated animals. We have Rosellas, Parrots, Canaries, Budgies, Cockatiels, Diamond Doves, and Love Birds. You will be able to admire their beautiful colours when you visit our Petting Bar or outdoor Aviaries! We also have a new addition of Kookaburras – you may be lucky enough to hear their laugh! The Bantams here are also pure bred and vary from the fluffy Miniature White Silkies to the Old English Game Bantams. 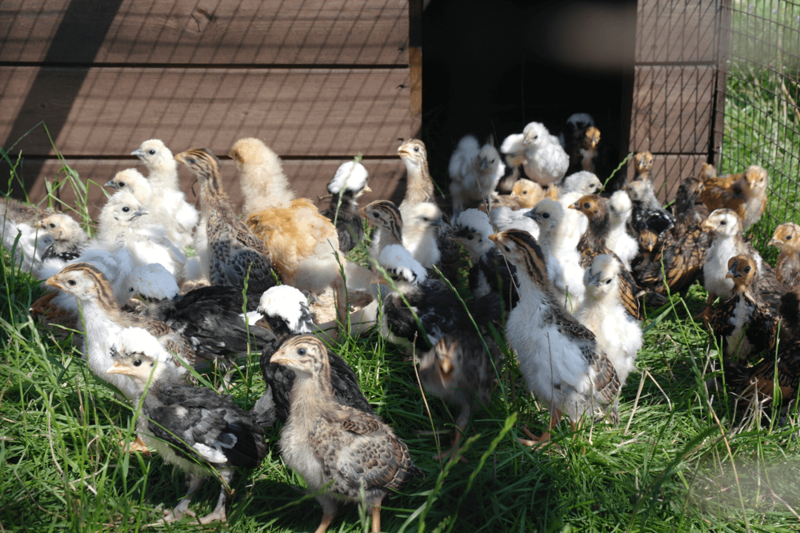 Other breeds include the Barbu D’Uccle, Lavender Pekins, Mottled Pekins, Silver Sebrights and Golden Sebrights. Some of the eggs laid by our Bantams are hatched into chicks for you to see in the Petting Barn! 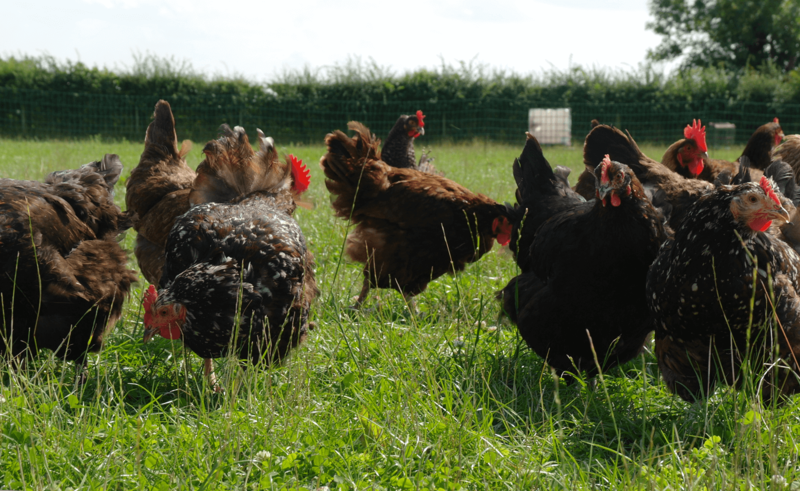 We have ten pure bred breeds of large Chicken at Little Owl Farm Park. The eggs they produce vary in colour from the very dark brown eggs of the French Maran, to the pale blue eggs of the Cream Legbar. 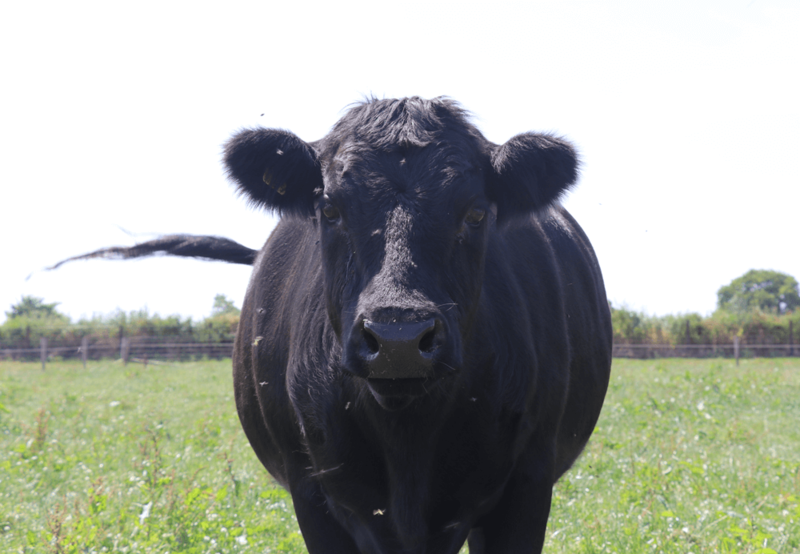 Our Breeds include Light Sussex, Rhode Island Red, Cream Legbar, Welsummer and Leghorns! We have Dexter Cows which are the smallest of the European Cattle breeds. This breed of Cow originated from Ireland. Dexter Cows can come in a brown or black colour. They are also extremely adaptable to their surroundings, and are able to adapt to even severe climatic conditions. 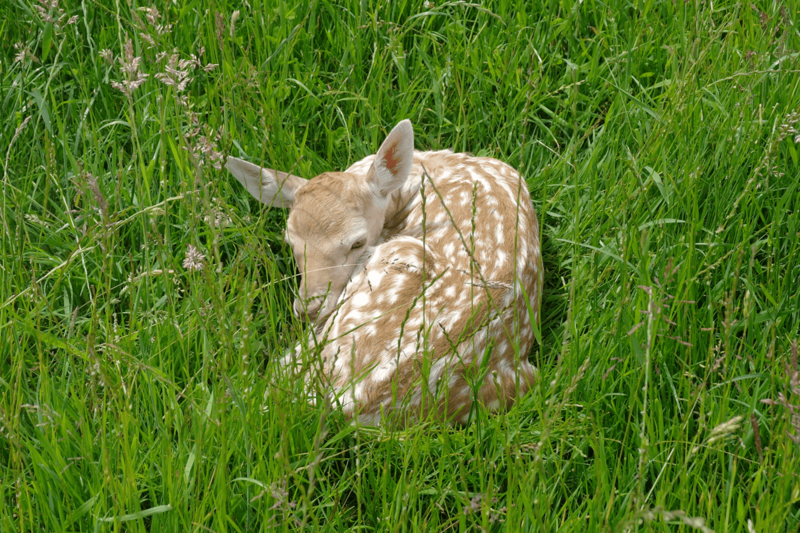 We have various breeds of Deer here at Little Owl Farm Park including Sika Deer, Red Deer & Fallow Deer. They are native to this country and the nearest ones to us live in the Wyre Forest. They come in a variety of regional colour variations which does complicate identification. 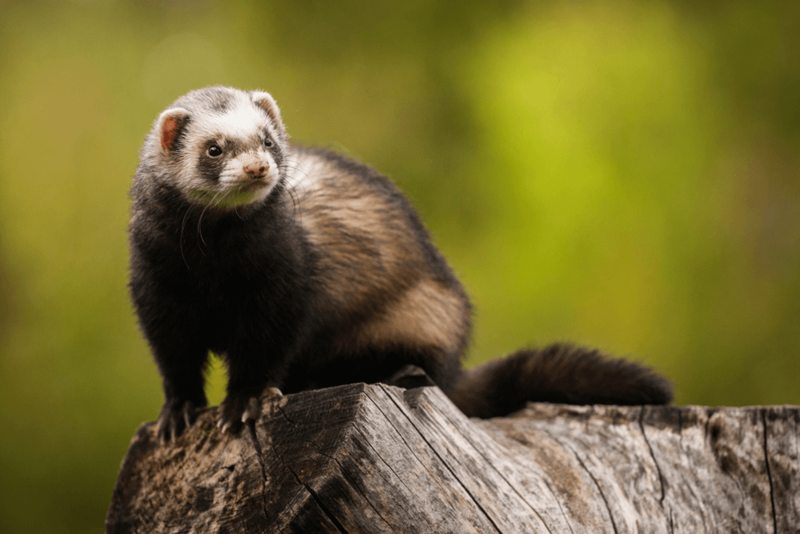 Ferrets are domesticated animals, and no longer occur naturally in the wild. They have long claws and slim body, suitable for digging underground. They were originally domesticated to use as hunting but are now a popular pet! They are also a bit smelly! There are Foxes living in the Fox Den, Tod was found as a Cub by a walker on a foot path in April 2012, he was very weak and was about 10 days old, he was hand reared and has been here ever since. 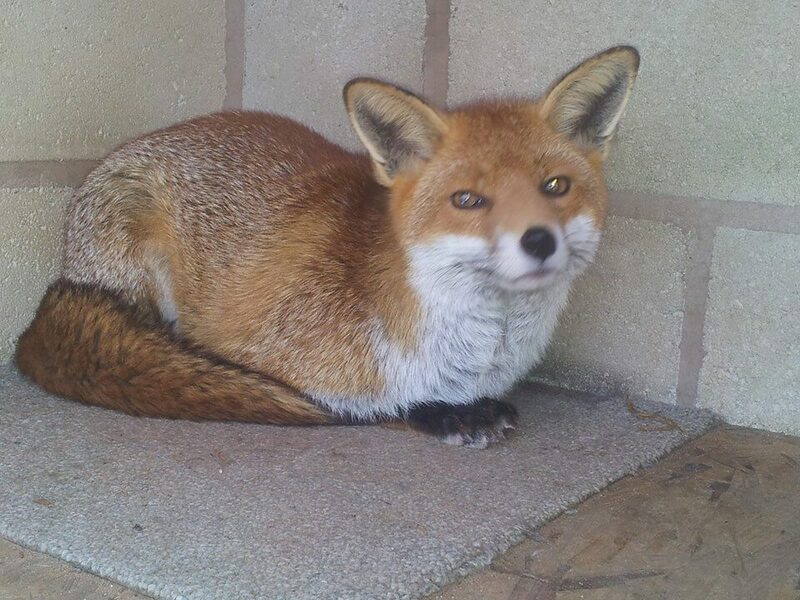 Vixy came to us at about 5 months old also in 2012 from a rescue centre as she was to friendly to release and is a real fusspot and just gets too excited and is totally the opposite to Tod’s temperament. 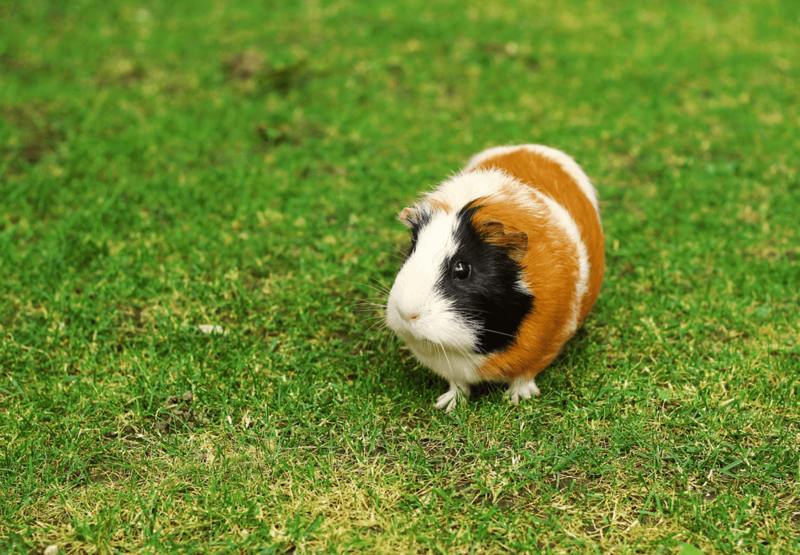 Our Guinea Pigs are a real mixture of colours and types of coats, they are quite active and make quite a lot of noise. It is amazing to see their newborn babies out and about, so soon after they have been born. Our baby Guinea Pigs are available for you to make a fuss of, in our Petting Barn! 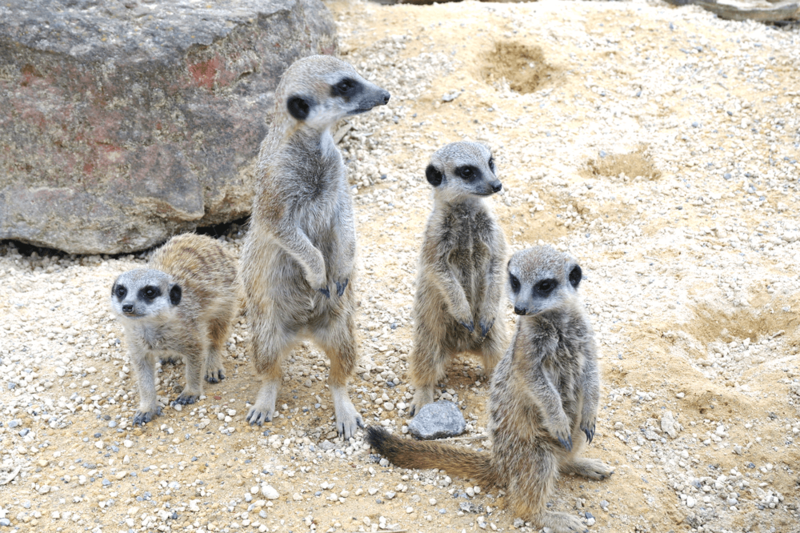 We have a few Meerkats that live in a big enclosure; they are very active and spend a lot of their time looking for hiding insects. They have a cosy heated little house which they can move into when the weather gets a bit to cold or wet, you can have a look through the window to see what they are up to (they don’t mind!). We have a Little Owl here at the park, which is the smallest breed in the country! They were introduced into this country in the 19th century, and are one of the few Owls that can be seen in day light. 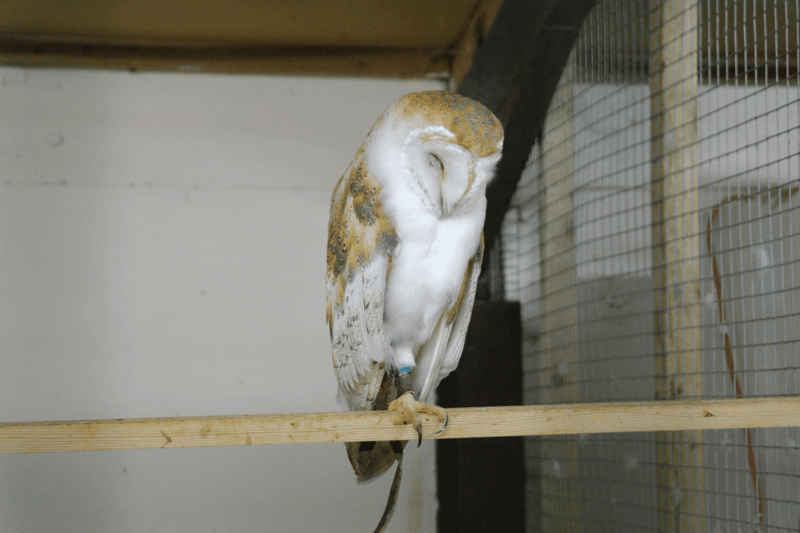 We also have other breeds of Owls here at the park such as; the European Eagle Owl, the Barn Owl, and the Burrowing Owl. 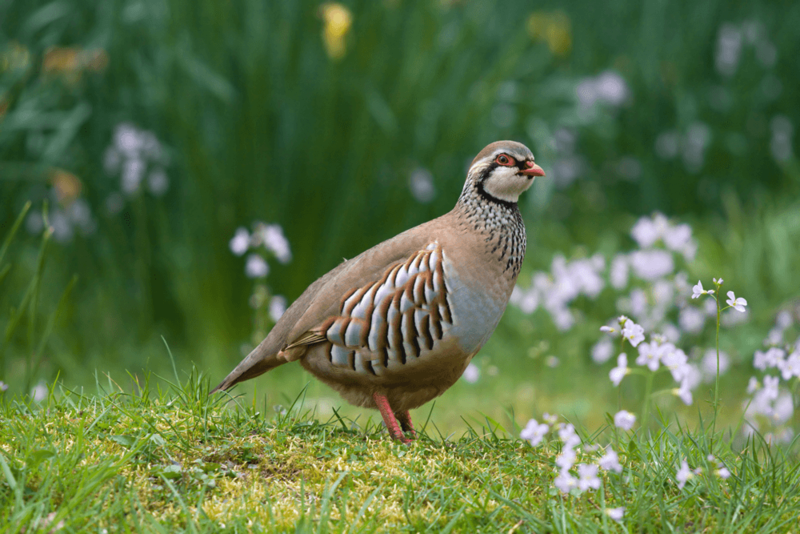 There are two varieties of Partridge here, the first is the more common Red-Legged Partridge and the second is our native Grey Partridge. Years ago they were very common, but now quite rare. 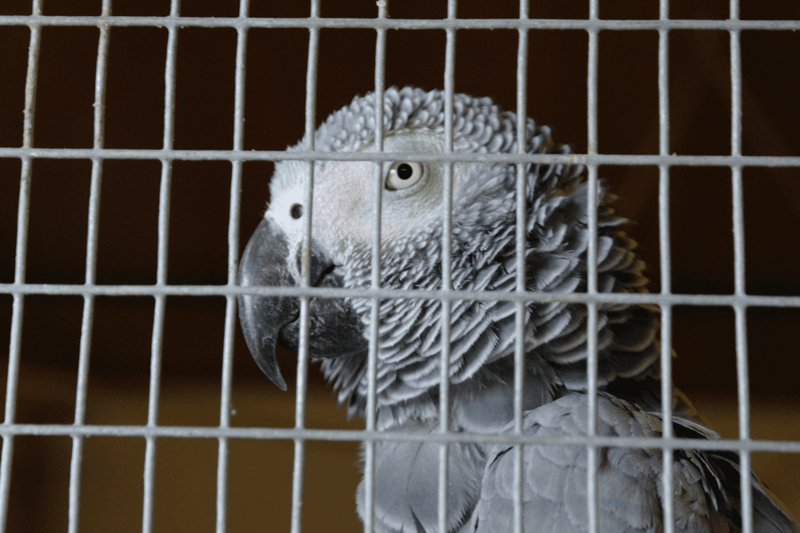 There is a national programme to help repopulate this bird with its very distinctive call by releasing them back into the wild. We do our bit in a small way and you may see them loose around and about the farm! 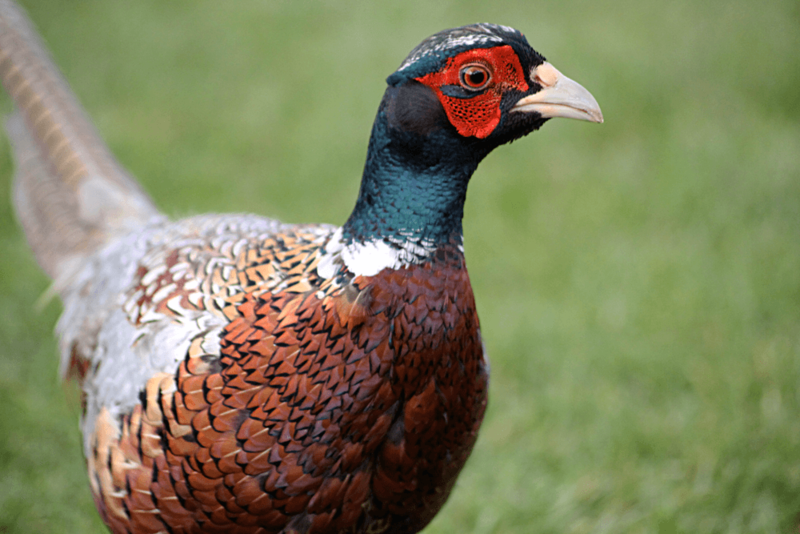 At present we have four types of Ornamental Pheasants – Golden Pheasant, Silver Pheasant, Lady Amherst’s Pheasant and the Reeves Pheasant. It is usual in most Pheasants that the females are all a bit dull, but the males more than make up for it as they are all rather splendid and they let you know it. The reason for this is quite obvious when you think about it, as the females have to sit and hide to incubate their eggs, if they were the same colours as the males they would soon be eaten! Hopefully they will be laying eggs in the spring.It is impossible to forget the Guinea Fowl as they are so noisy when they get disturbed but do lay lots of eggs. They are not Pheasants but we will include them here. There are a variety of Sows (females), and we also have a Boar (male). We have different breeds of Pigs, meaning that some are a plain pink colour (known as ‘White’), and some that have spots! 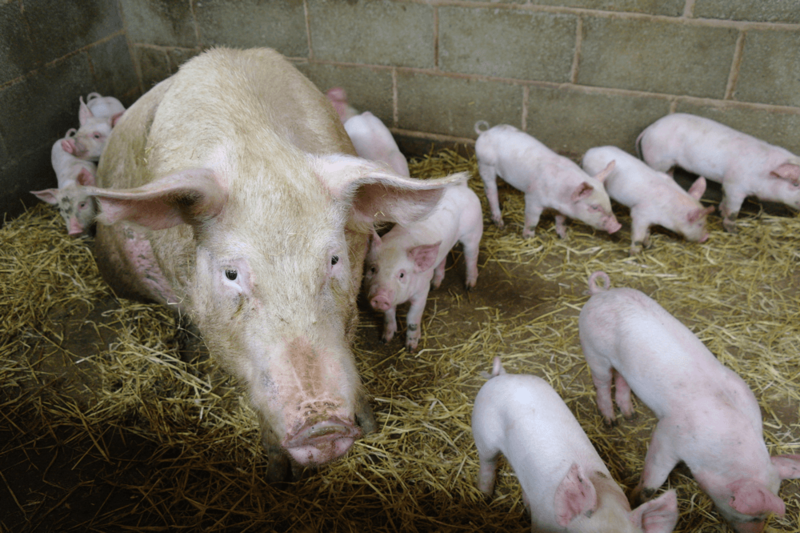 When we have Piglets, they also vary – but the spotty ones tend to be everyone’s favourite! The most Piglets one of our Sows has had is 23 in one litter! They do smell a bit, but they are Farmer Jims favourite animal! We have miniature Shetland Ponies. 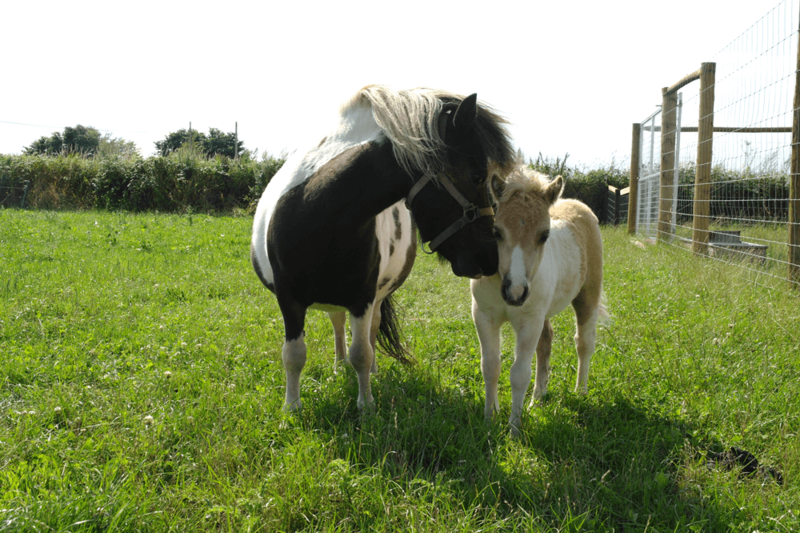 These Ponies originate from the Shetland Isles; they have short legs and a heavy coat. They are rather intelligent and friendly. We have Pygmy Goats which seem to come in all colours and are always up to mischief and are at their happiest when they have something to climb or jump on. Some times they have one baby, some times they have two, and are probably the cutest of all our newborn babies. 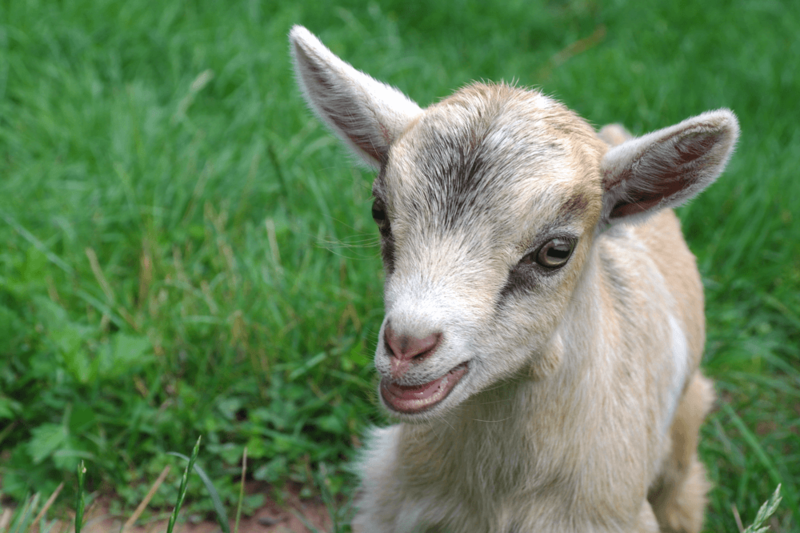 Baby Goats are called Kids and like most Kids when they get together there is usually a lot of running and jumping going on. We have many breeds of Rabbits here which come in lots of different colours. Quite often you will see some baby Rabbits out and about here, the baby Rabbits are about two weeks old when they start to come out of their cosy nest made from their mother’s fur. 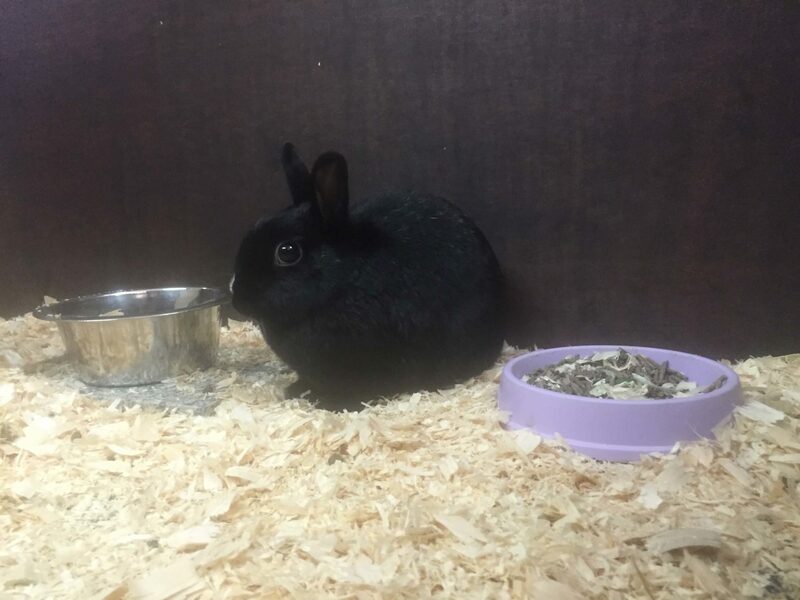 Our baby Rabbits are available for you to make a fuss of, in our Petting Barn! 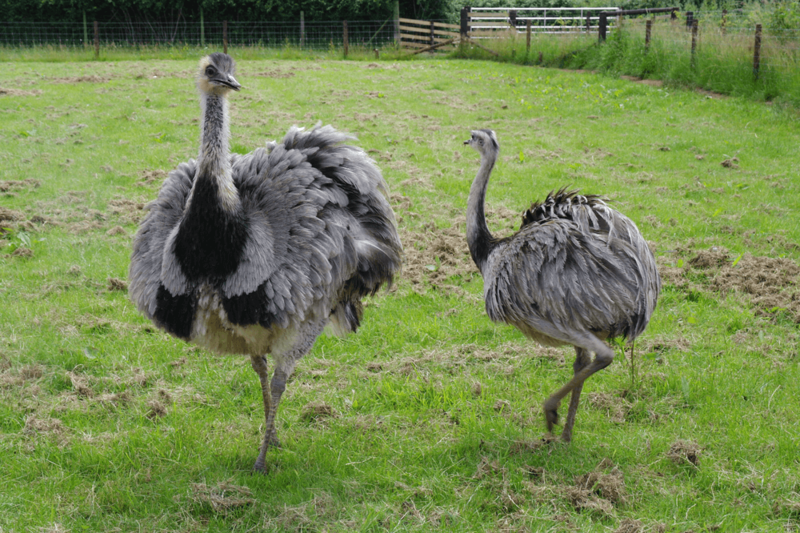 We have Rhea which look like a small Ostrich, they also lay huge eggs (bigger than you could eat for breakfast). After all the hard work of laying several very large eggs, the female Rhea leaves the male to sit on them and look after them for 5 weeks until they hatch. When they have Chicks, they will spend most of their Summer hunting for Daddy Longlegs in their paddock! We have two lots of Sheep here. 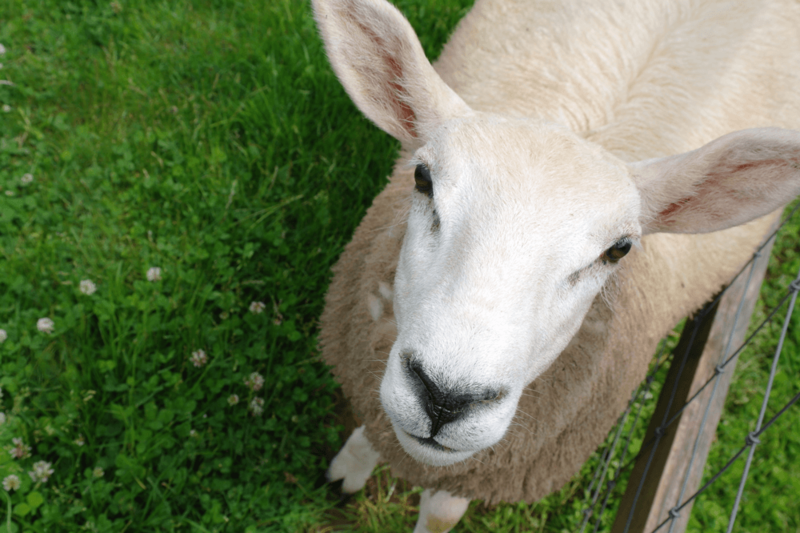 Scott has a small flock of pedigree Beltex, he calls them Beltex Beauties, but we are not sure whether you would call them beautiful (see what you think)! These lamb early in the year. Then we have a small flock of ordinary Sheep which lamb later in the year, a few of them have been hand reared so are quite friendly. Also see Our Sheepstakes. There are 4 breeding groups of Turkey here. The first are a pair of Bronze plus a Norfolk Black and what we believe to be a Wild American Turkey which came to us after being knocked by a car – she insists on roosting on the roof of their pen. The others are Lavenders, Bourbon (Red) and Pied (black and white). 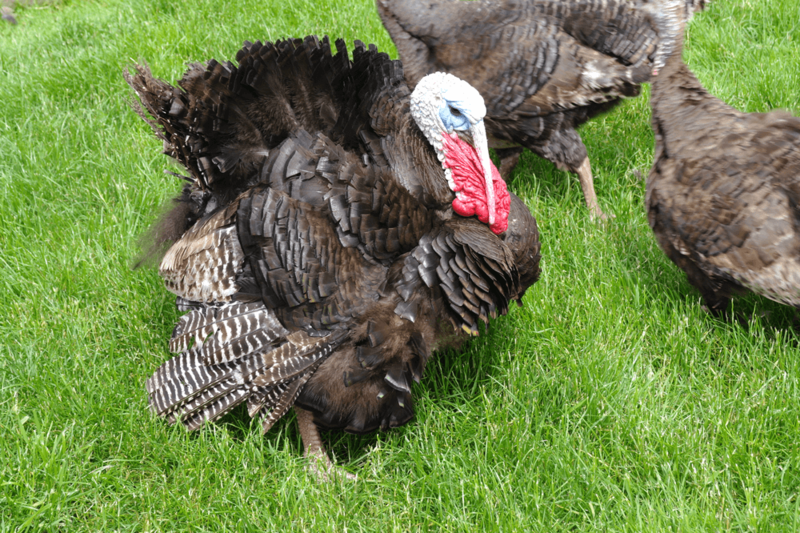 The male Turkeys are always showing off and strutting their stuff. We think they look a bit prehistoric!! Wallabies have large hind legs and are therefore great at hopping! They do this to cover vast amount of land when foraging for food. 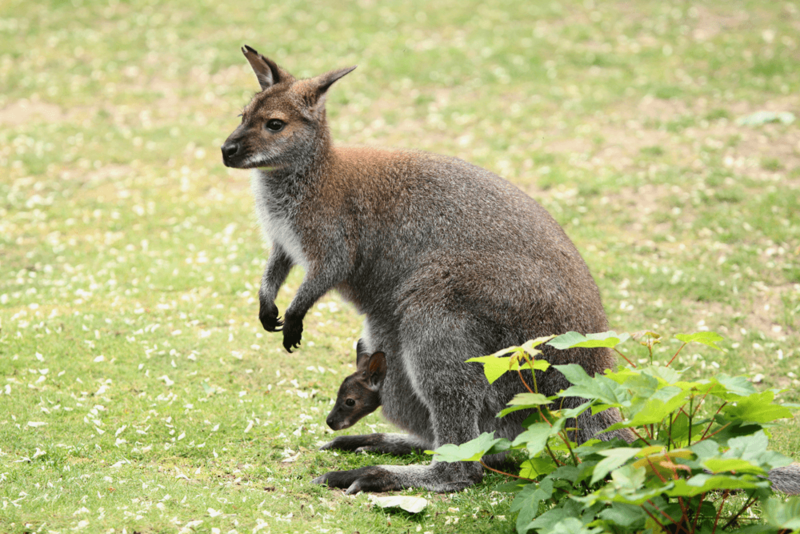 Wallabies are marsupials, which mean that they carry their young in their pouch! Some people think that our Wallabies are Kangaroos, but you can tell them apart because wallabies are smaller and a bit stockier! Looking for our Creepy Crawlies? Click the button below to check out our insects and other wildlife!